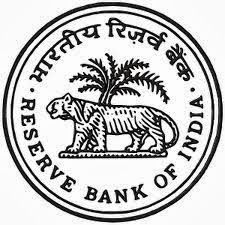 About Company: The Reserve Bank of India was established on April 1, 1935 in accordance with the provisions of the Reserve Bank of India Act, 1934. The Central Office of the Reserve Bank was initially established in Calcutta but was permanently moved to Mumbai in 1937. How to Apply: Interested and eligible candidates may please make an Application in the prescribed Format as at Annex I. The application should be sent in a cover superscribed ‘Application for the post of Medical Consultant on contract basis (with fixed hourly remuneration).